The first Ramaz Lower School Book Day was held in 2007 and featured the book Owen & Mzee: The True Story of a Remarkable Friendship by Craig Hatkoff. 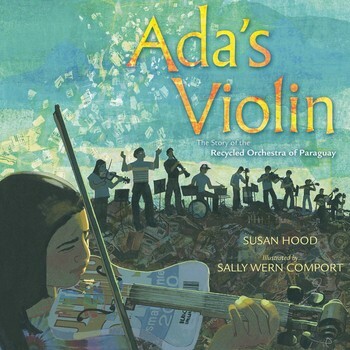 Each year, the entire Lower School reads and celebrates the same book in honor of a unique Ramaz experience: Book Day, where students (and faculty) connect to literature through a full day of interdisciplinary activities. 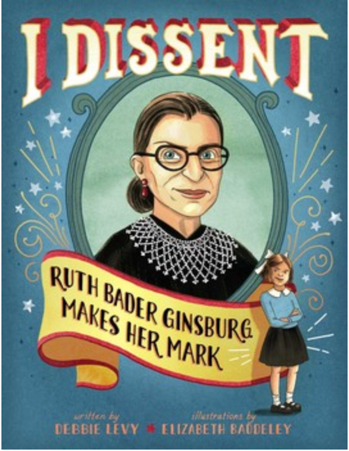 2019’s Book Day selection was I Dissent: Ruth Bader Ginsburg Makes Her Mark by Debbie Levy. The book tells the story of Justice Ginsburg’s life and her fight for equality and for what’s right for all people. 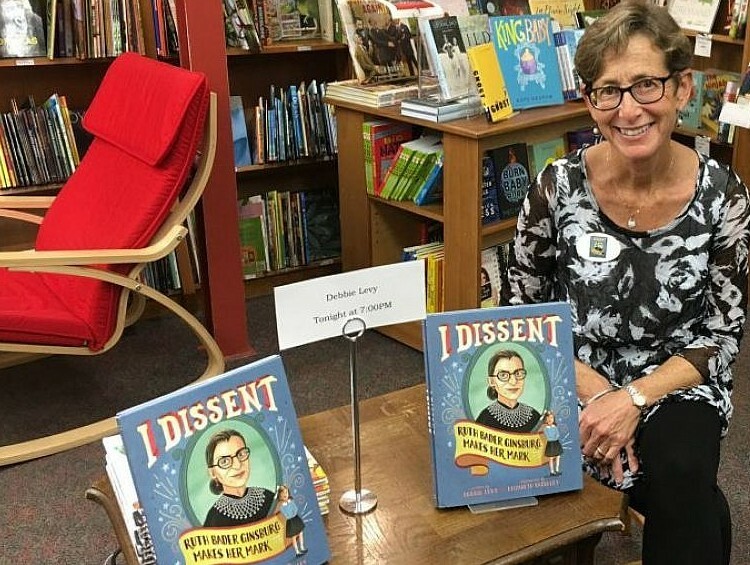 This year, rather than a single day of special programming, the book lent itself to integrated, interdisciplinary activities throughout the entire month of March, nationally recognized as Women’s History Month. Below is a summary and slideshow highlighting the learning activities. Read the newsletter detailing the exciting learning activities of the day. Click here to view recaps of past Book Days.